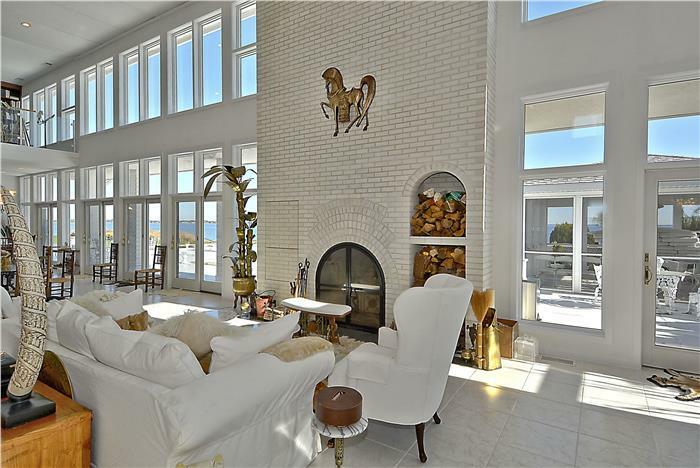 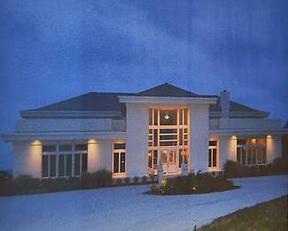 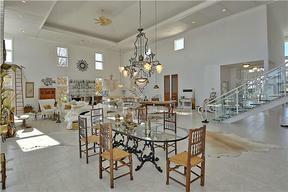 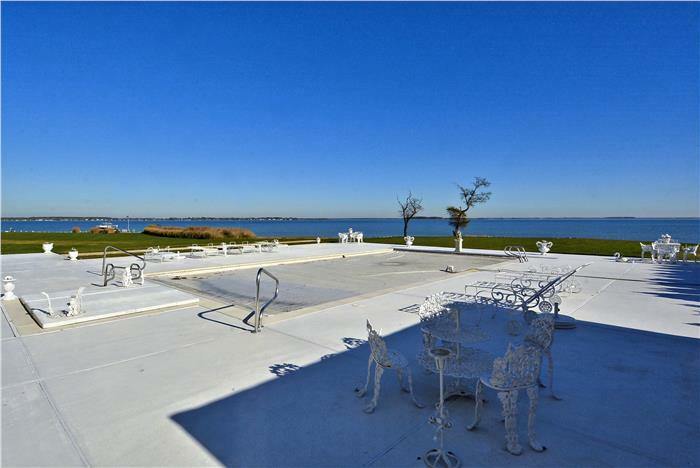 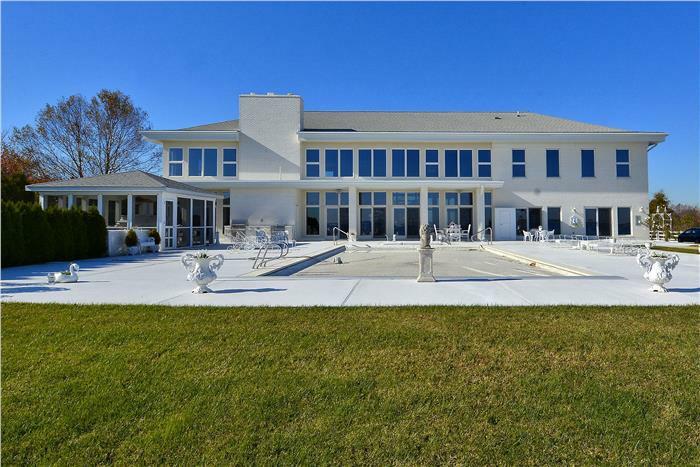 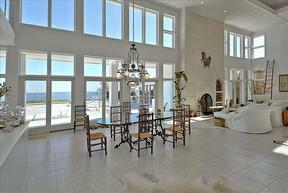 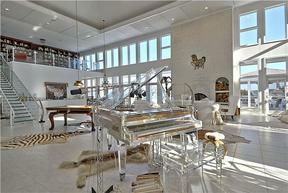 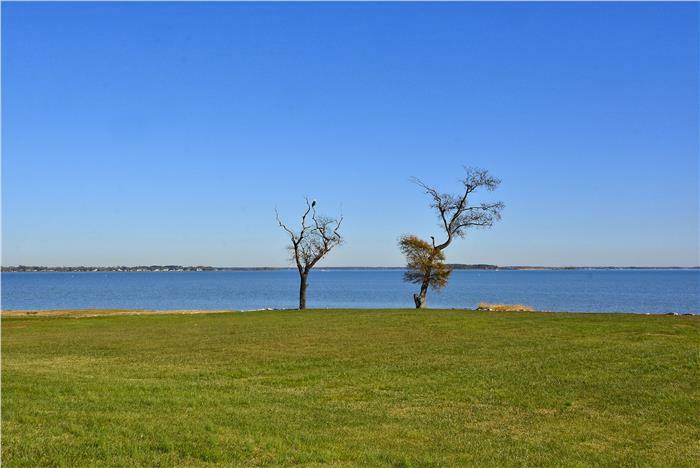 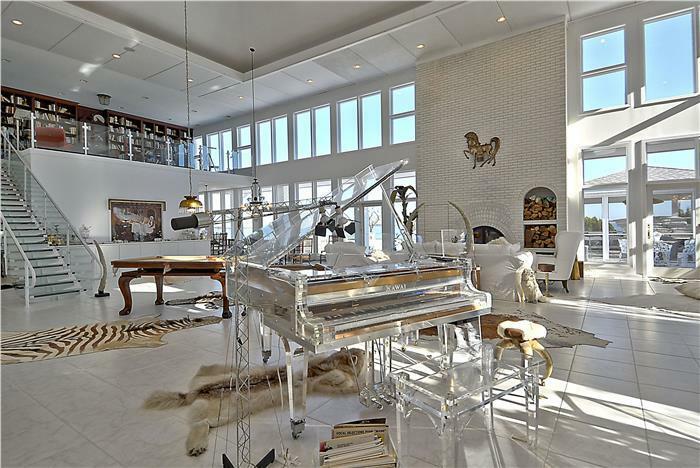 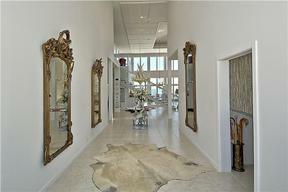 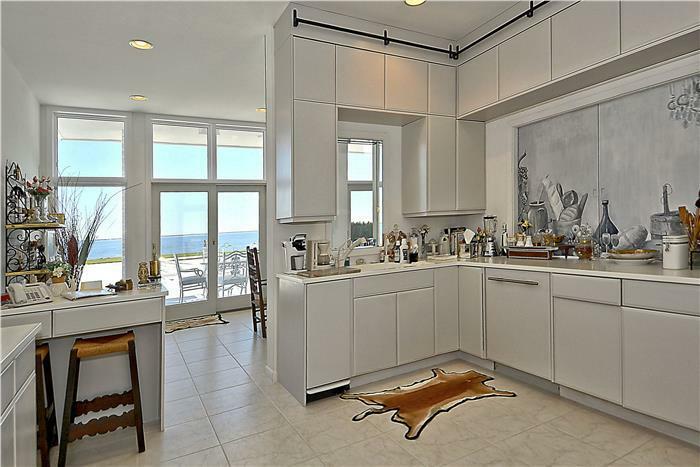 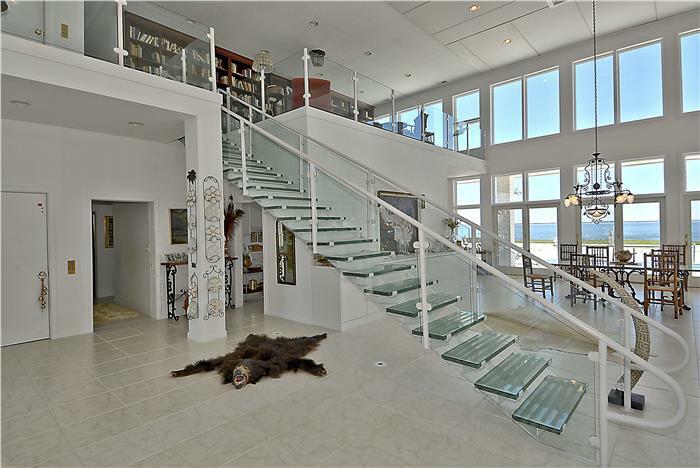 Executive Style Luxury Waterfront on Kent Island. 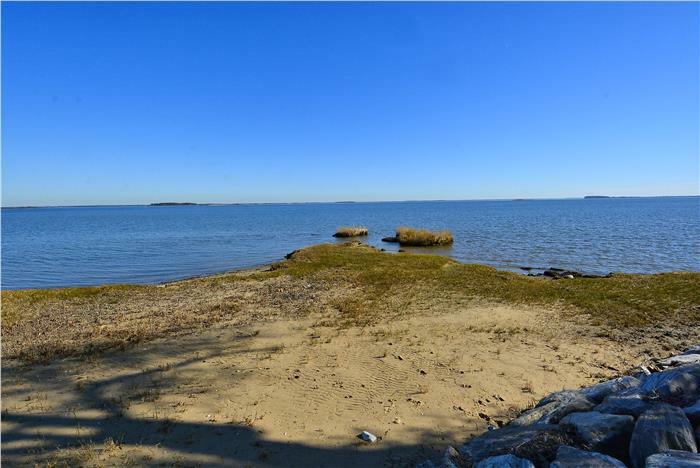 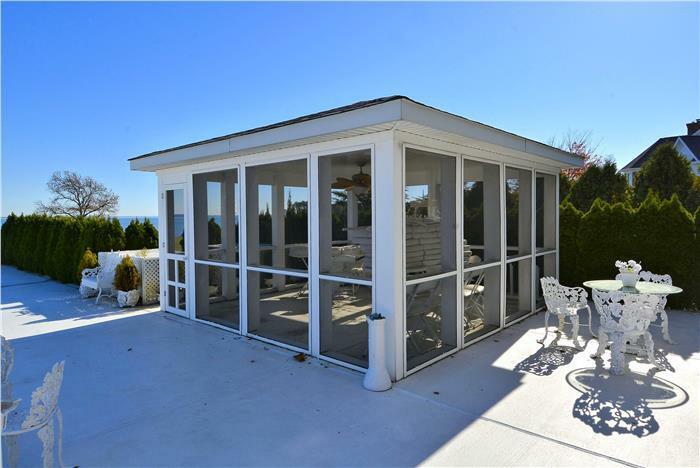 Available for showings Nov 21st 2015 - Feb 21st 2016 by calling Jimmy White 410-320-3647. 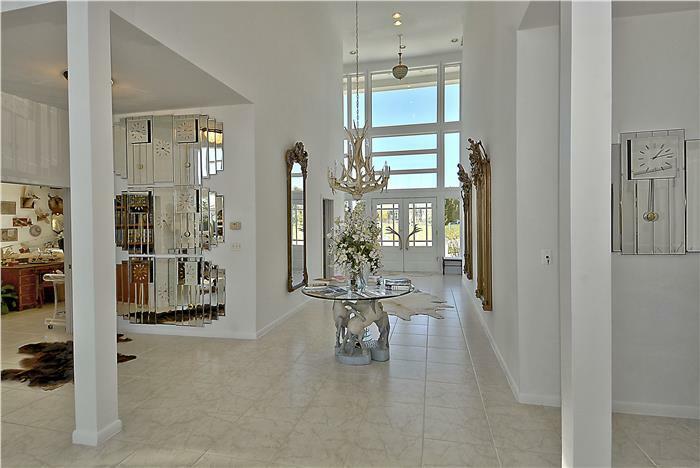 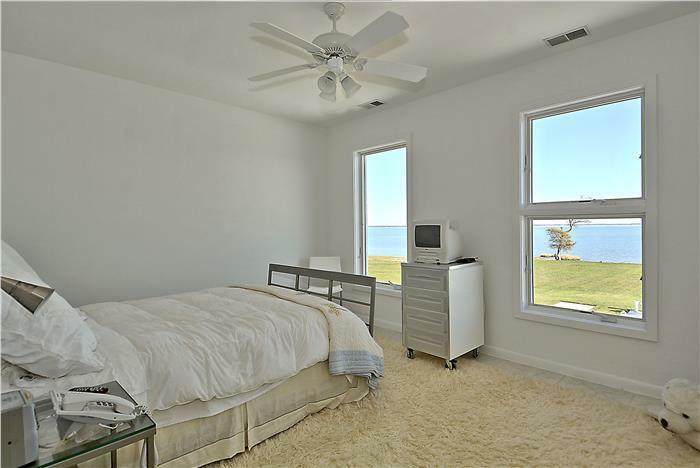 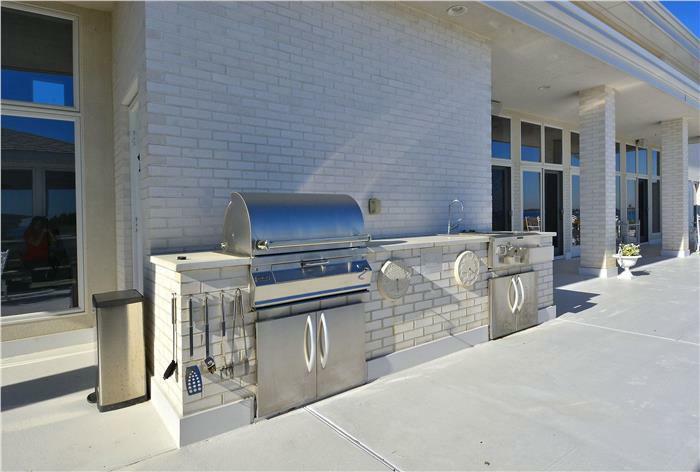 Commanding contemporary in desirable Southwinds enjoys broad water views. 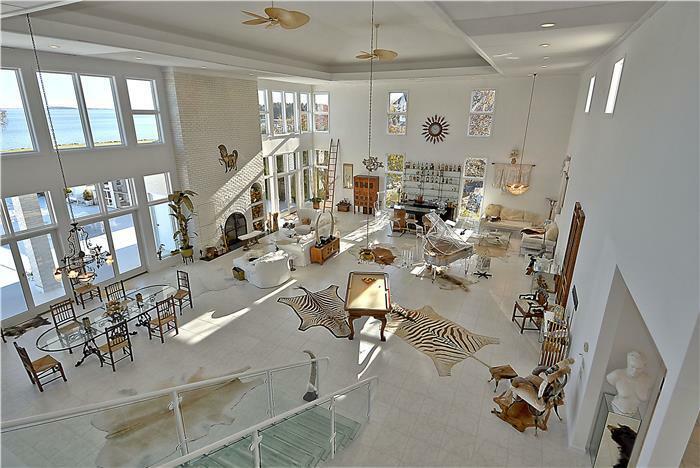 Customized and providing almost 10,000' of versatile living space. 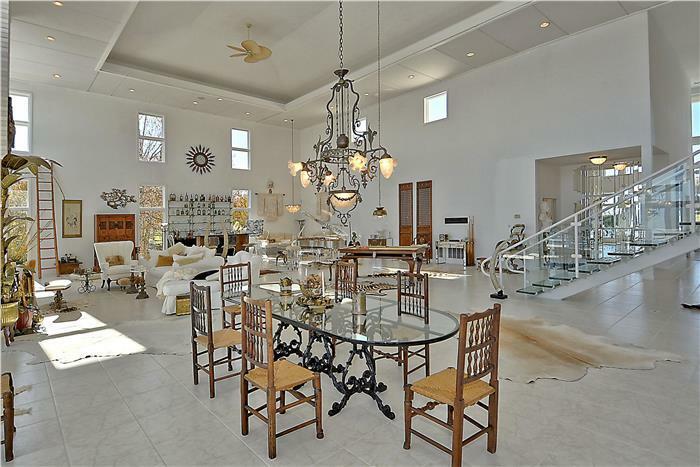 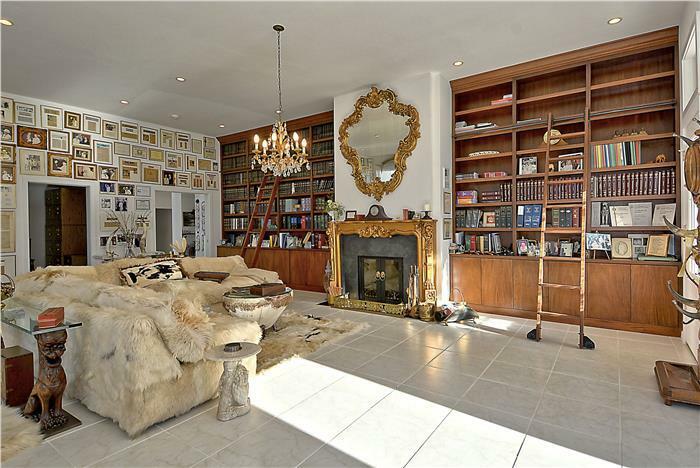 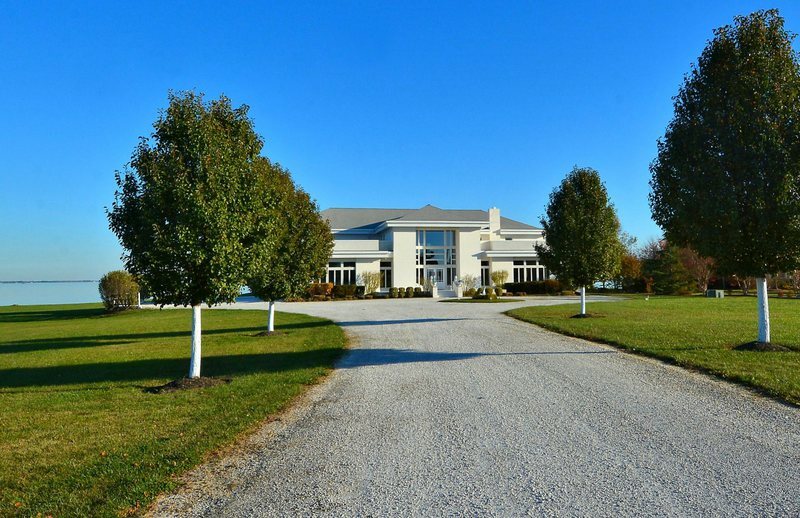 This magnificent property was built by Attorney Cecile C Weich with her husband with an eye not only for casual living and entertaining but also to compliment her practice of Law. 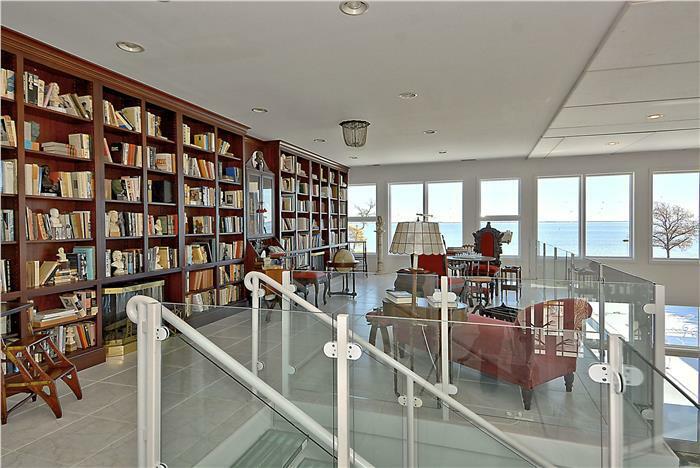 The executive office/ law library, with private entrance, made researching and preparing for court much more pleasant with endless views of Crab Alley Bay. 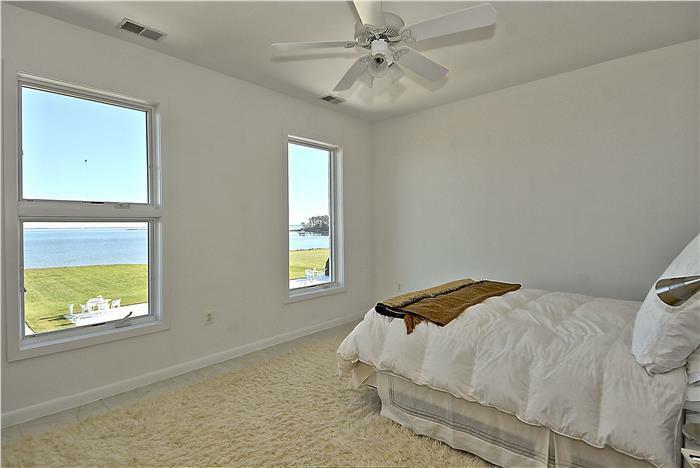 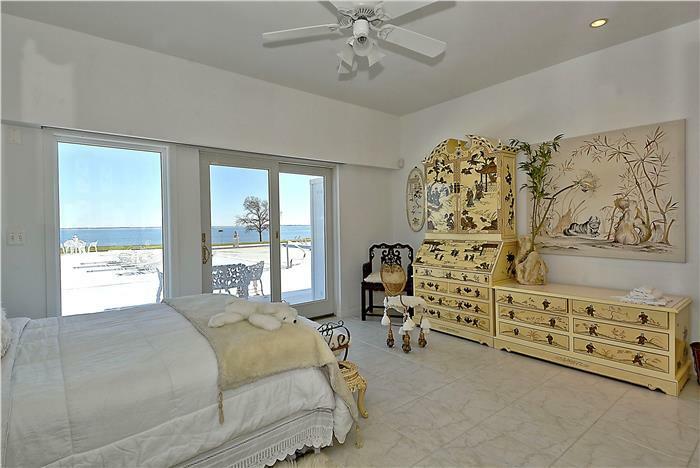 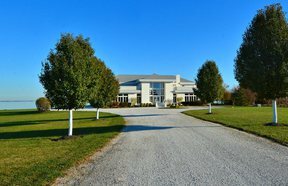 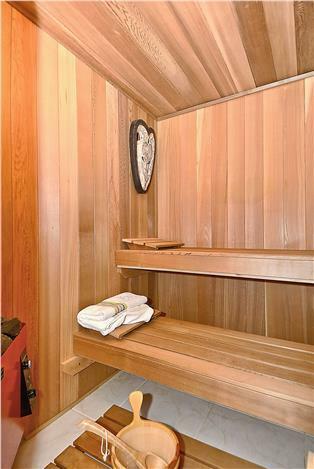 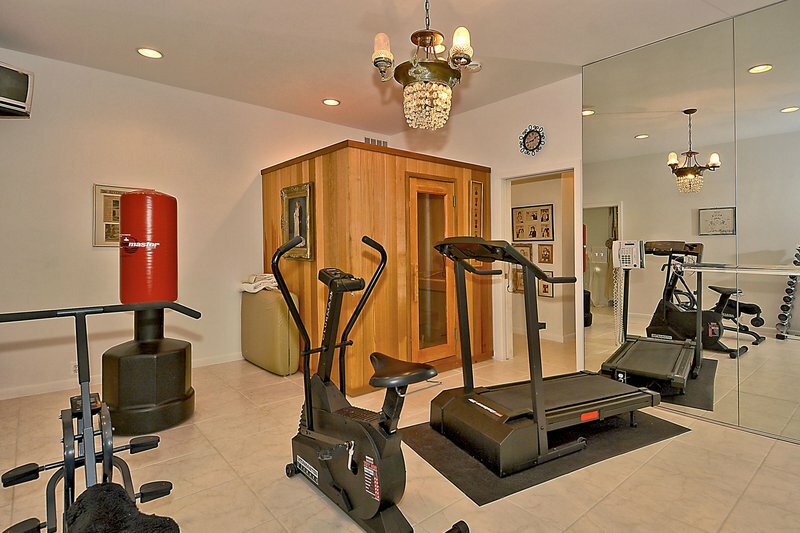 The home also has a main level master bedroom with several walk-in closets and waterfront bath, gym sauna and geo-thermal heat and air systems. 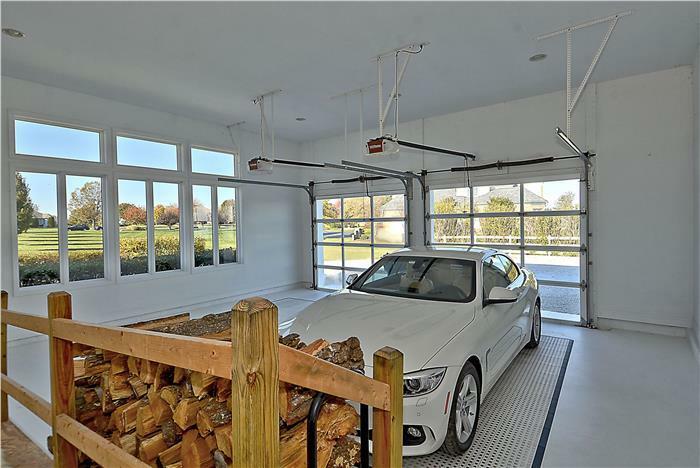 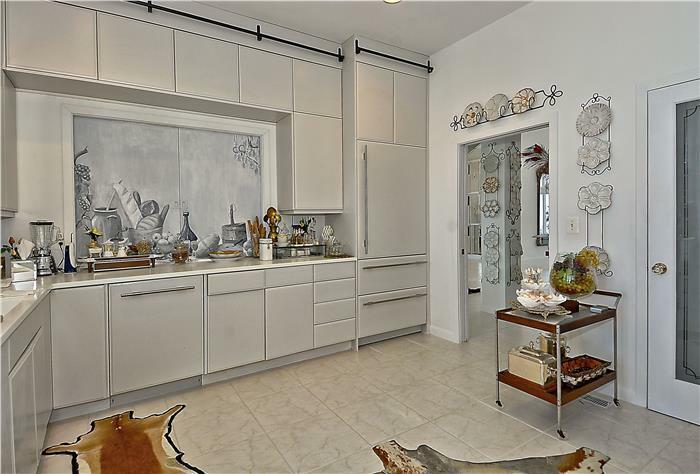 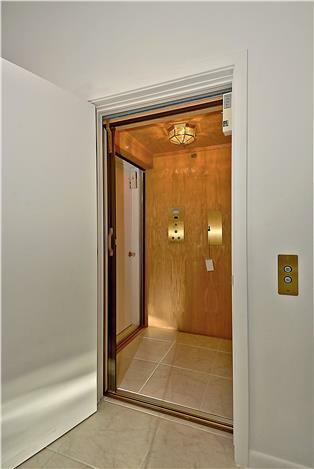 You will appreciate the fine details and amenities which include an Elevator, Salt water pool, spa, rip rap shoreline, and show room style garage.